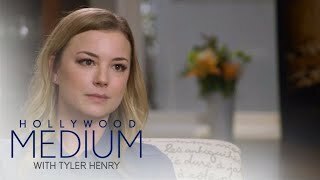 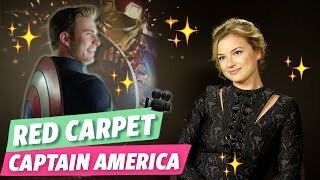 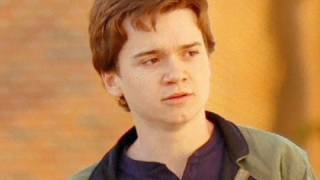 Emily VanCamp Sees Grandmother's Passing in New Light | Hollywood Medium with Tyler Henry | E! 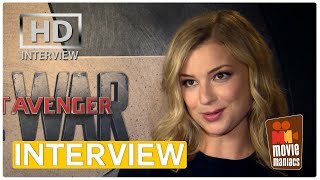 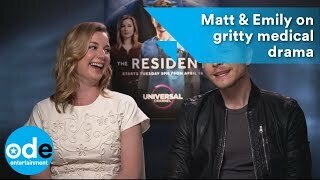 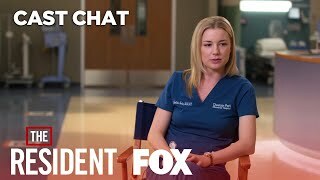 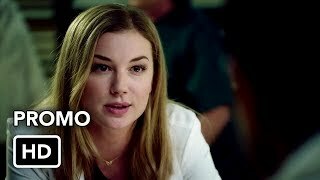 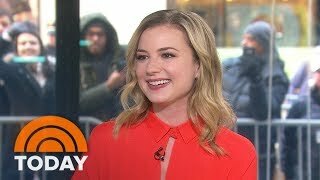 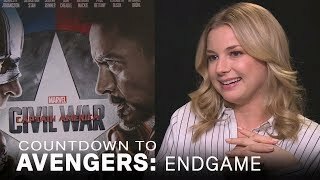 Emily VanCamp Tells Us About Her New Series," The Resident"
Emily VanCamp Talks 'Revenge' Secrets and Spoilers! 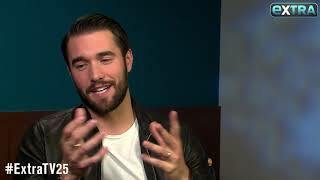 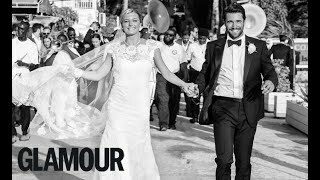 Emily VanCamp & Josh Bowman Got Married! 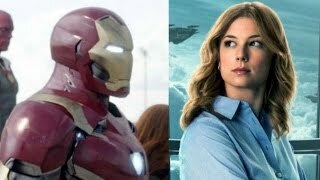 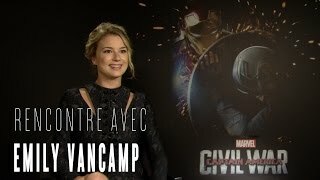 [ Captain America : Civil War ] Emma rencontre Emily Vancamp ! 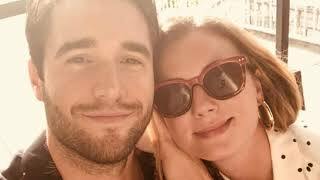 Emily VanCamp y Josh Bowman... ¡se han casado en la vida real!